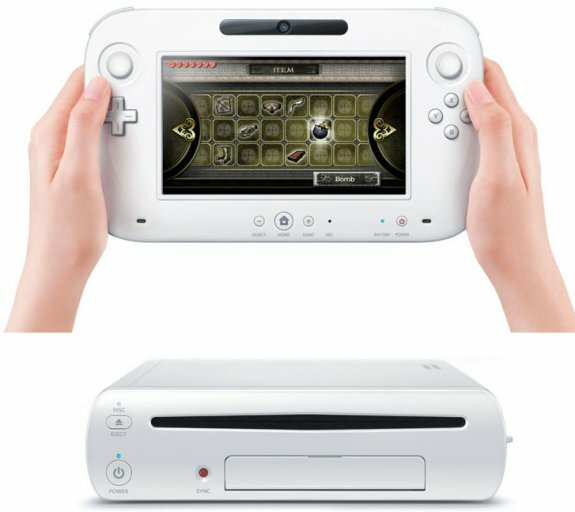 Nintendo Wii U to have Radeon HD 4870 level graphics? We already know that Nintendo's Wii U will offer AMD graphics, but now The Tech Report writes that the next-gen console's graphics processor may be similar to the RV770 GPU that powers the Radeon HD 4870. Additionally, besides this rumor there's also official confirmation from Nintendo that the Wii U will not offer support for DVD or Blu-ray movie playback due to the cost involved for licensing these technologies. Although the Radeon HD 4000 series is getting on two years old now, it's still miles ahead of the ancient GPUs in current-generation consoles from Microsoft and Sony. The Xbox 360's Xenos GPU bears some similarities to the Radeon X1900, which is straight outta 2006. The GeForce 7800-class GPU that underpins the PlayStation 3's RSX graphics chip can be traced all the way back to 2005. The reason for that is that we feel that enough people already have devices that are capable of playing DVDs and Blu-ray, such that it didn't warrant the cost involved to build that functionality into the Wii U console because of the patents related to those technologies.